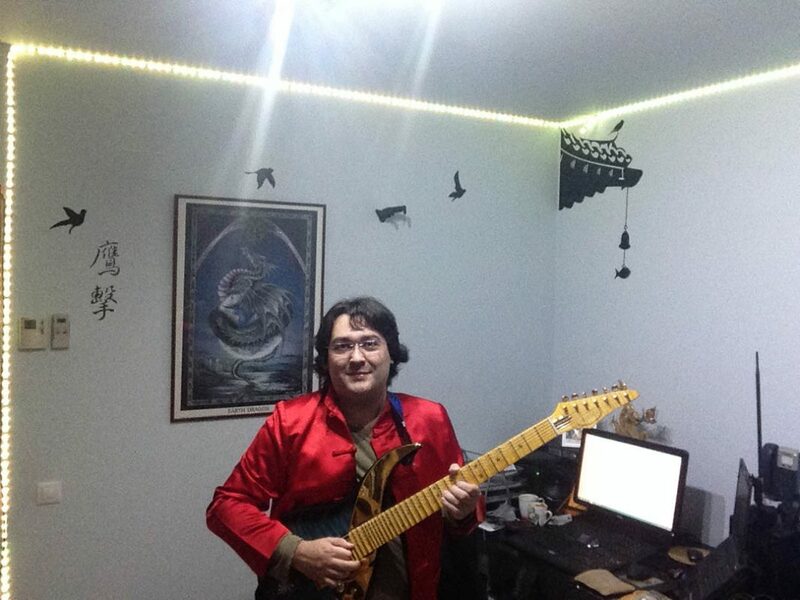 “ I have a very strong feeling of connection with my “Sweet Beauty” Sky Guitar. progress day by day, compared with other ones. what can be achieved with her physical body to modulate the sounds.